2005-2009 Head of Steering committee for the national development project ‘Networks for Learning’ (‘Lærende nettverk’), involving almost 600 schools and teacher training colleges during this time period. 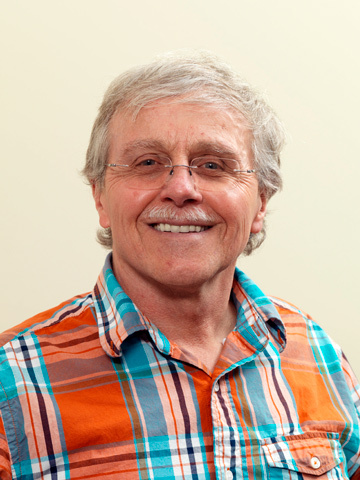 2000-2003 National Research Coordinator for Norway on the international study ’Second Information Technology in Education Study – Module 2’ (SITES M2), organized by Stanford Research International (USA), Twente University (the Netherlands) and University of Toronto (Canada). 1999-2003 Head of research for the National PILOT project, (120 schools in 9 regions of Norway, involving 16 researchers from different University Colleges in Norway doing action research in a sample of schools). 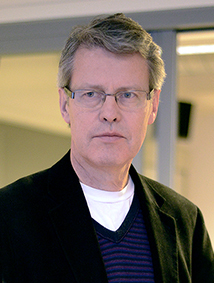 Part of project ‘Mediatized stories’, project leader Knut Lundby. Sub-project in lower secondary on ‘Digital storytelling’. 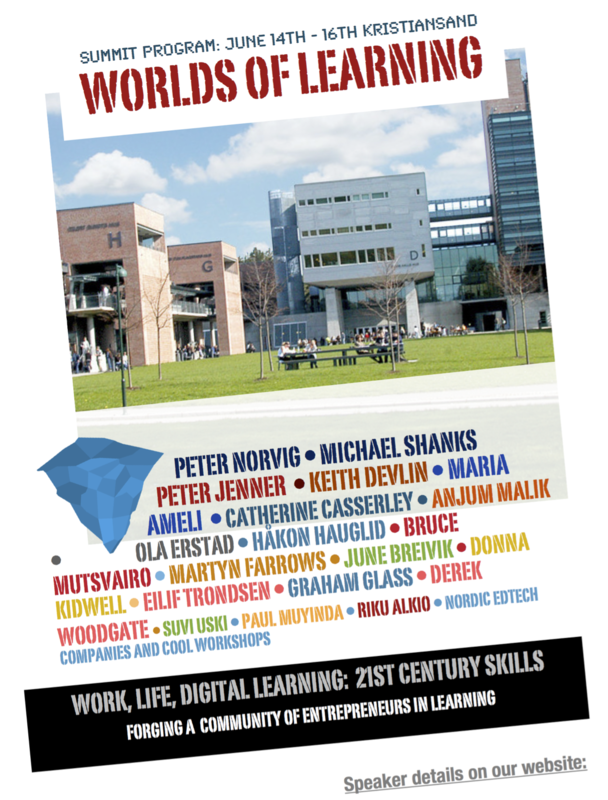 Some months back, we began discussing the coming World Learning Summit with quite few different stakeholders in the Oslo region, one of them being the newly formed Oslo EdTech cluster. We’re happy to see a collaboration forming now, centering on issues and challenges facing the EdTech communites accross the Nordic countries. Managing Director Hege Tollerud met with us in several meetings heldt at the Norwegian Trade Association’s HQ, and we are very fortunate to have them join the effort to create an annual, Nordic meeting space for “future learners” of all denominations – academics, politicians, bureaucrats and entrepreneurs. Oslo EdTech is located together with Oslo StartUp Lab in the Oslo Science park at the University of Oslo. In later post we will be featuring Oslo ERdTech, but for now: Welcome. And here is a link to one of the their posts – unfortunately, in Norwegian. But a good one. Another post, that we will recommend reading is this one – a story about a very unlikely group of young innovators, who in the future will be a lot more likely; in fact a part of the future of learning and education. They spoke in Oslo and then they spoke in London at the recently held BETT conference. Read their story here. Blogpost by Eilif Trondsen. Originally posted here.